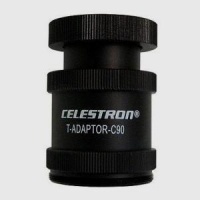 This T Adaptor threads directly to the thread on the rear cell of Celestron C90, C130 and NexStar 4 SE telescope models. 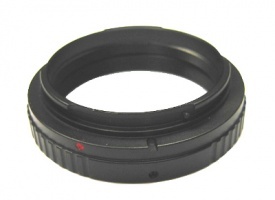 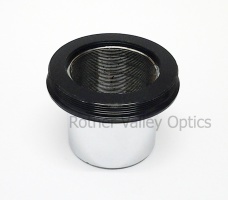 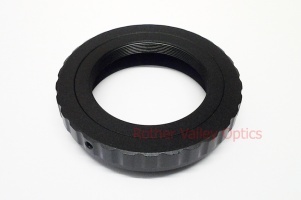 The adaptor allows direct connection of a digital SLR camera when combined with an appropriate T ring for your make of camera. 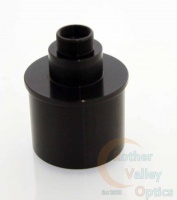 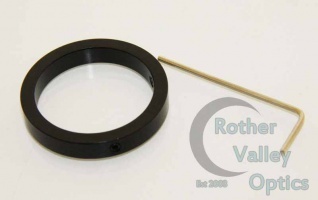 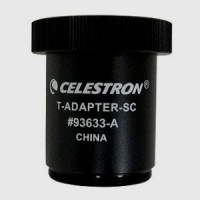 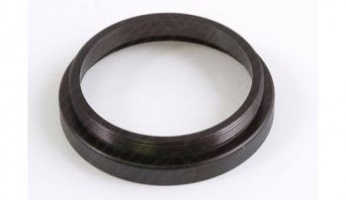 This SCT T Adaptor threads directly to the thread on the rear cell of Celestron C5, C6, C8, C9.25, C11, C14 and NexStar 5, 6 & 8 and CPC800, 925, & 1100 models along with many other manufacturers telescopes with an SCT thread. 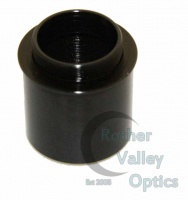 Designed for attaching a Canon DSLR or Nikon camera to any of the Sky-Watcher 0.85x Focal Reducer/Correctors (product codes 20234, 20235 & 20236).